The host of the Comedy Central show says the rally is for people who think the loudest voices shouldn’t be the only ones people hear. Obama recently endorsed Stewart’s event. 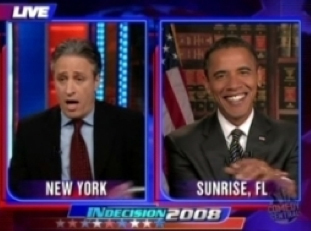 It will be Obama’s first appearance as president on Stewart’s program.